There comes a time when you really need a little help doing your make up and the gorgeous Cindy Jackson, www.cindyjackson.com has developed the perfect product. applying your makeup, plucking your eyebrows, trimming your nasal hair or checking for food stuck in your teeth, the extreme close-up view enables perfect grooming every time. 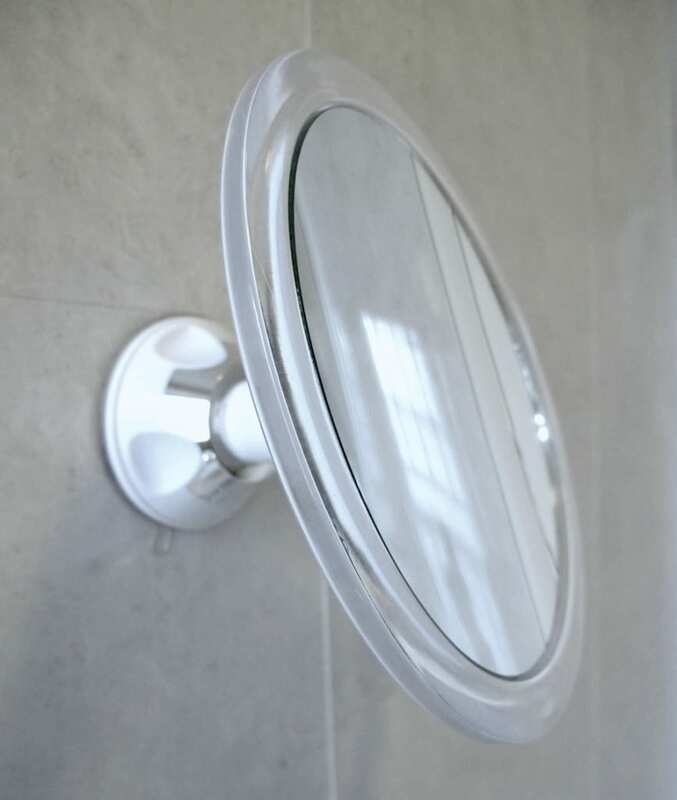 It has a generous 17.5 cm diameter and now I’ve found it – it will be absolutely indispensable, made with high-quality optical glass to give a true and crystal-clear reflection, unlike small cheaper magnifying mirrors that distort and are difficult to use. A MUST-HAVE for those who apply false eyelashes or wear glasses. Put on your makeup using this amazing product then step back and marvel at what a perfect finish is achieved with this one amazing little mirror. The Cindy Jackson HD Mirror attaches to any smooth surface, such as a glass window, wall or larger mirror, and locks securely into place. It can then be adjusted to any angle. For travel, the mirror can be attached to the window or seat back of airplanes, trains and cars, it doesn’t matter where you are it gives you . You can use my High Definition Mirror anywhere, anytime!